Associated with the felicitation of members of the Bar Council Goa & Maharashtra and Distribution of e-library to Advocates. Formation of Students Forum & Training Programs. 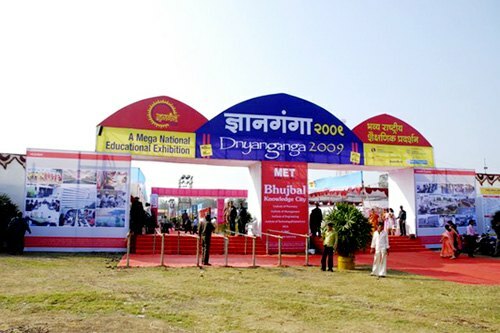 Career Counseling for Higher Education by Experts to the Students & Parents. Scholarship for Students from rural and urban places for their higher Education. 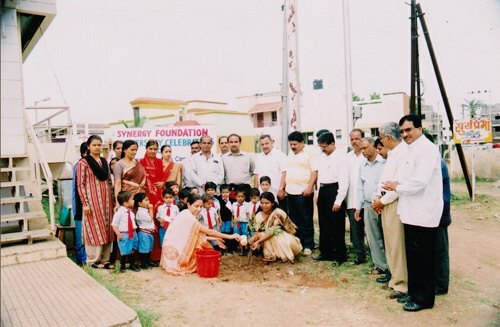 Synergy Foundation focuses on adoption of students; empowering the underprivileged children with value-based and quality education, providing financial assistance through scholarships, promoting health awareness across various regions of Maharashtra by organizing medical camps and workshops, providing medical aid to the poor students ,making meaningful contribution towards society in the times of natural calamities such as floods, earthquakes, provision of food to the children at orphanage center, and offering financial help to the needy students & society at large, etc. We at Synergy Foundation strongly believe that education is the birth right of every child. Hence the Members of Synergy Foundation have resolved to start the work by establishing a “Reference Library” at Nashik city to help those students who are aspiring for MPSC, UPSC, & many other competitive exams and also assure to make this library one of the best libraries in Maharashtra. We, on behalf of our foundation make an appeal to all the generous organizations to contribute towards the above mentioned worthy cause as their contribution will go a long way in building the future of youth in our country and in turn the future of our own country. We are looking forward to whatever support you can provide.